In September, Hot Water Music will return with Light It Up, their first album in five years. 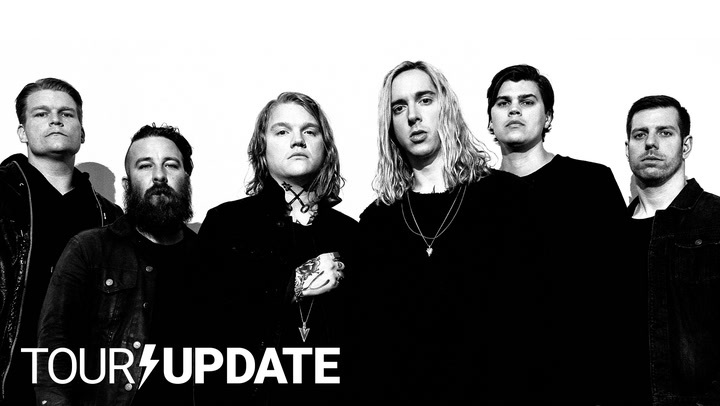 After teasing the release with the anthemic “Never Going Back”, the Gainesville, Florida natives have followed up with another teaser in “Vultures”. Watch the “Vultures” video up top. The 12-track Light It Up follows 2012’s Exister and is entirely self-produced. It’s due out on September 15th through Rising Records. In support of the album, Hot Water Music has lined up a truncated tour beginning with an appearance at Chicago’s Riot Fest. Consult the full itinerary here.